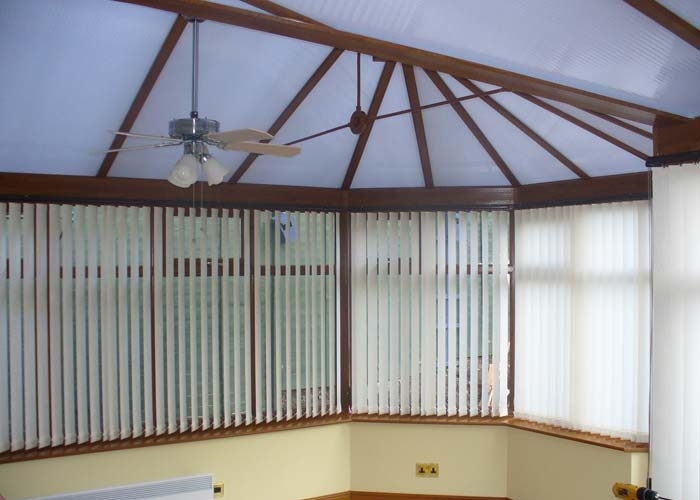 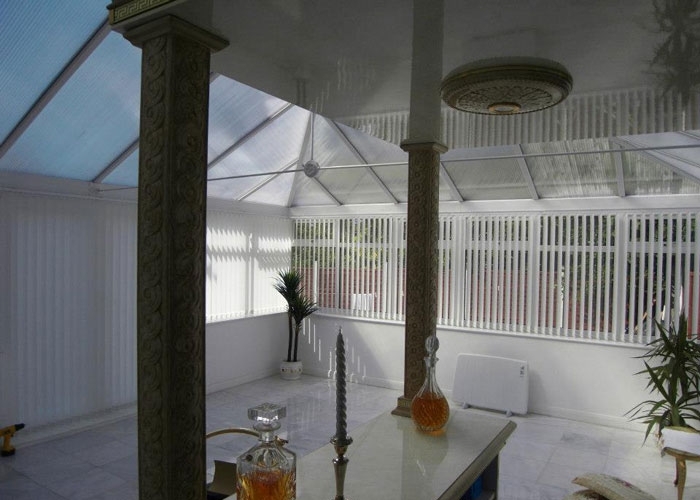 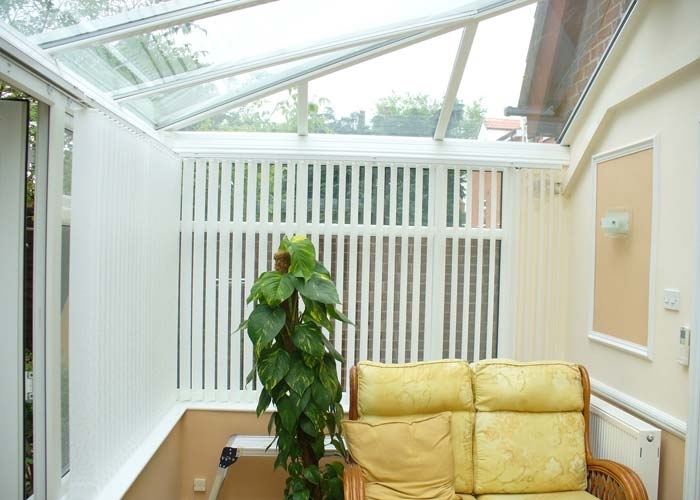 Keep your conservatory furniture safe from the strong summer rays with conservatory blinds. 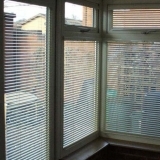 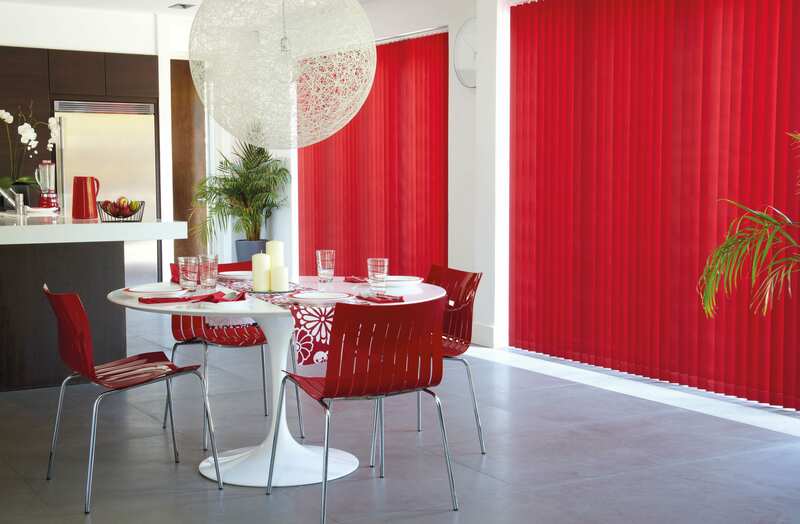 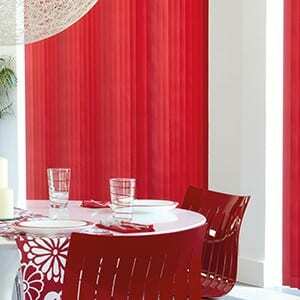 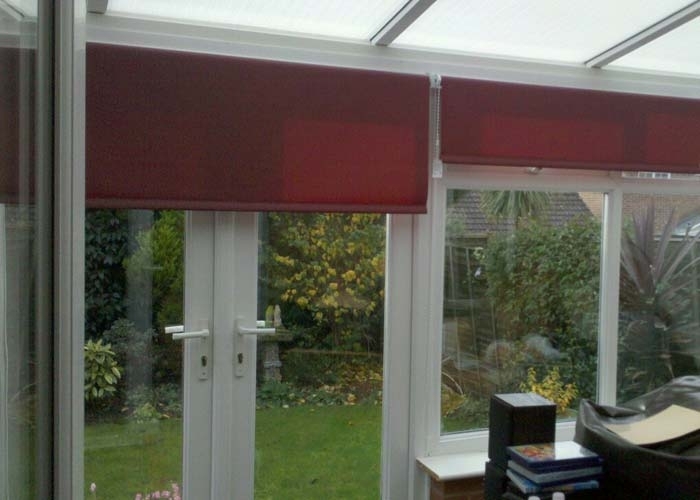 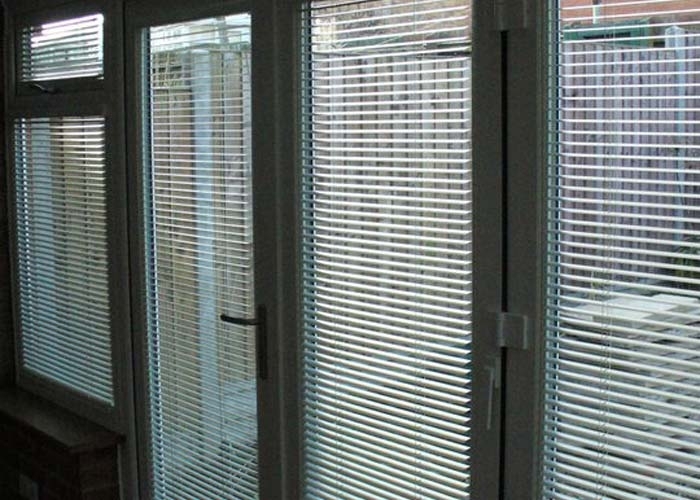 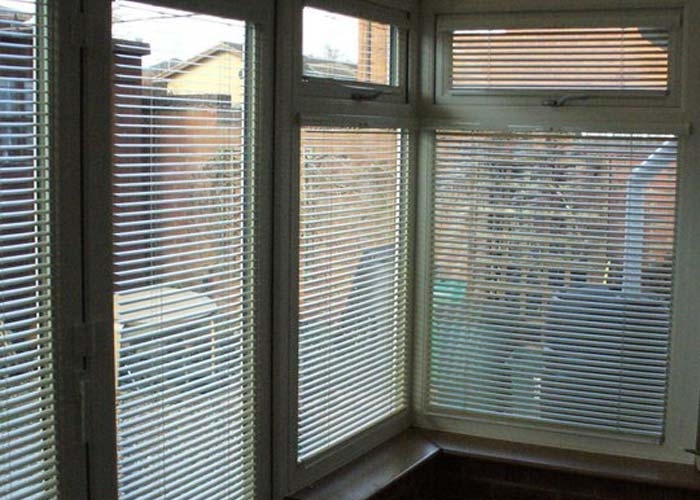 These blinds help protect your furniture from overexposure to the sun whilst retaining warmth during the winter months. 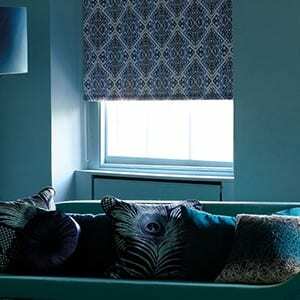 Grab yourself a bargain by taking advantage of our NEW Multi-Buy Vertical blind offers that are just too good to miss. 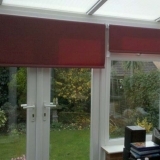 Hurry as his offer is for a limited period only! 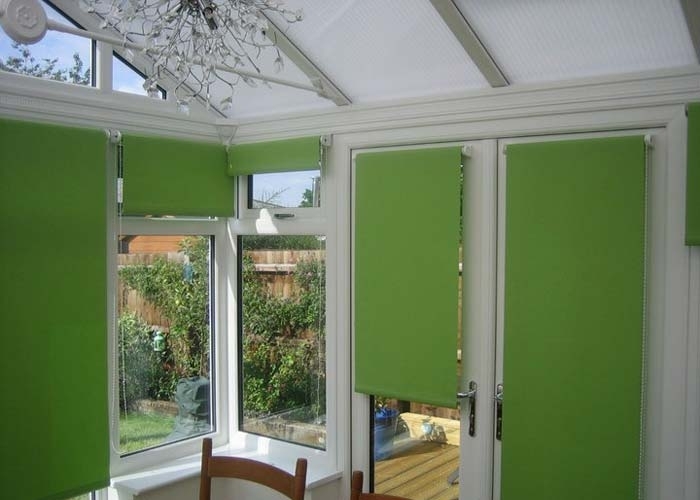 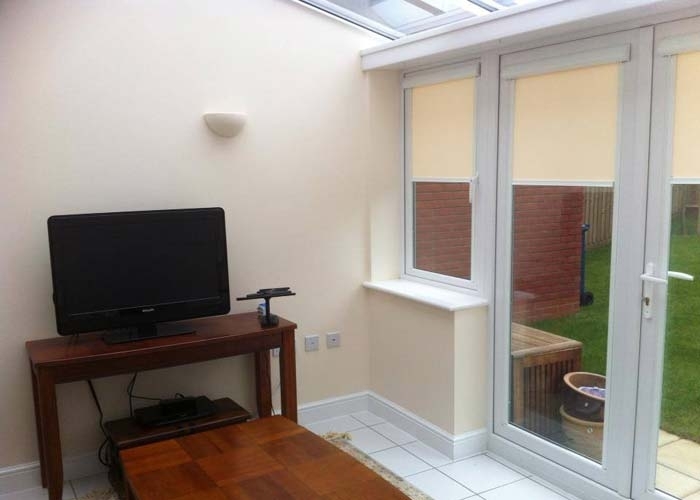 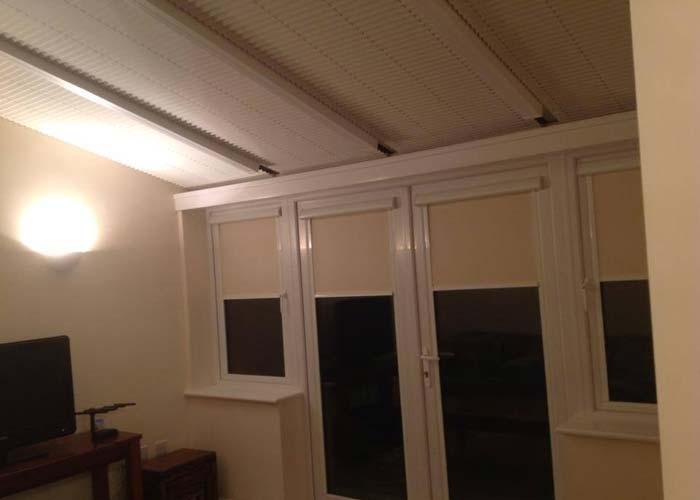 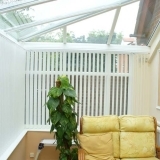 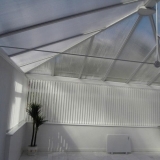 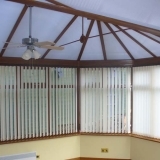 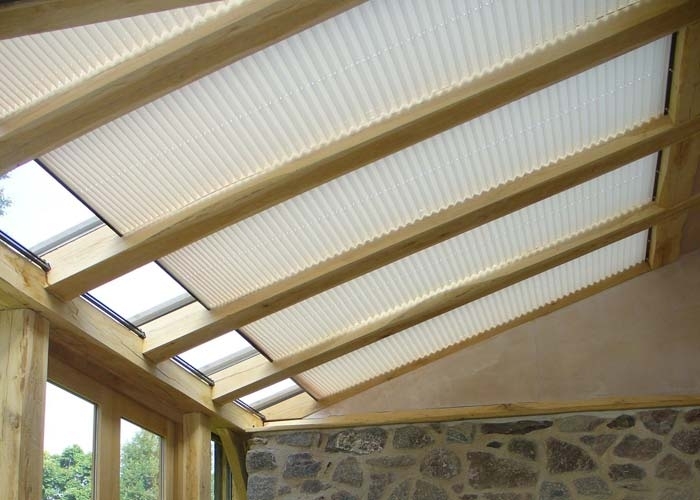 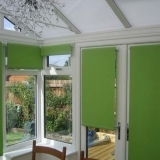 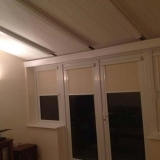 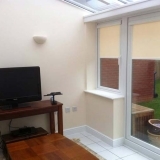 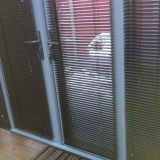 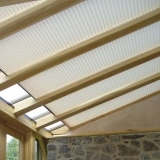 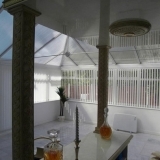 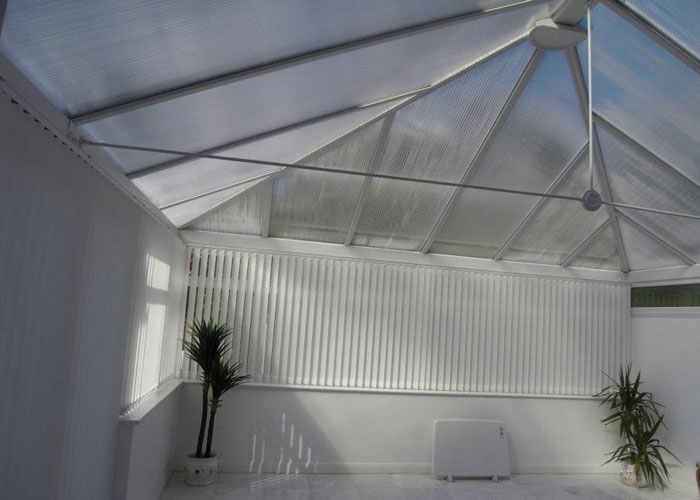 Conservatory blinds are not just for show, they offer an important practical purpose. 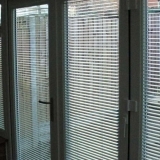 They are designed to protect your furniture from getting damaged by extended periods of exposure to strong rays of the summer sun as well as keeping in heat during the colder winter months. 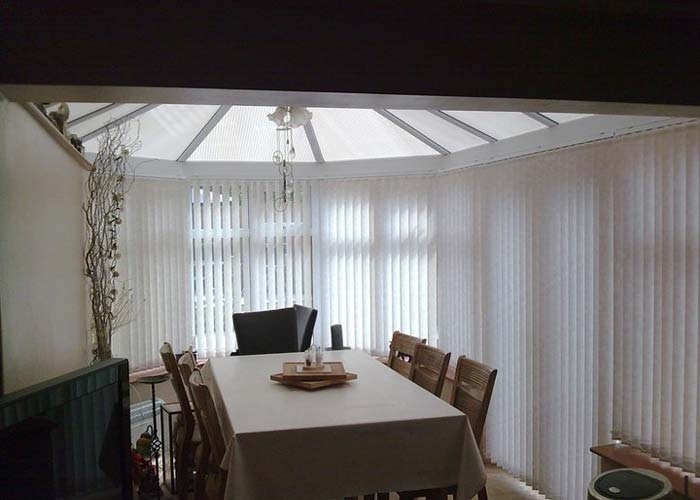 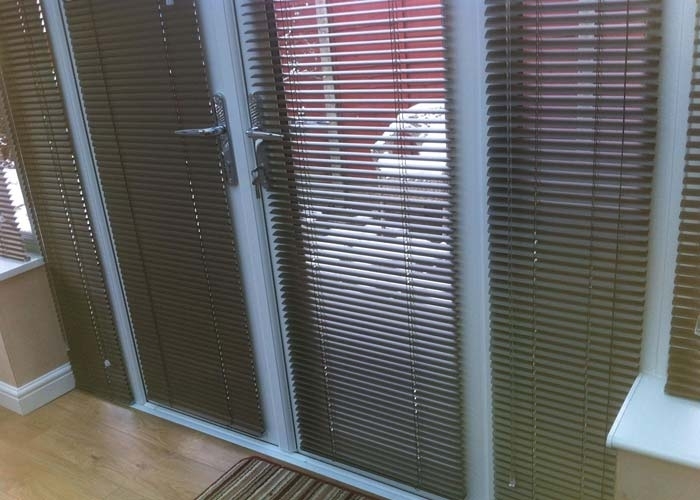 Conservatories are often more exposed areas of your home too, so allowing fully drawable blinds will give you a feeling of calm, tranquillity and privacy, whilst giving you the option to fully open them and give you a clear view of the outside world. 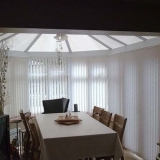 Vertical Blinds are perfect for your conservatory windows, they are both simple and versatile and the most popular and cost effective type of blind for modern conservatory walls with hundreds of fabrics to choose from there are also many other options available with ten different head rail designs and several control and gather options to customise to your own specifications.